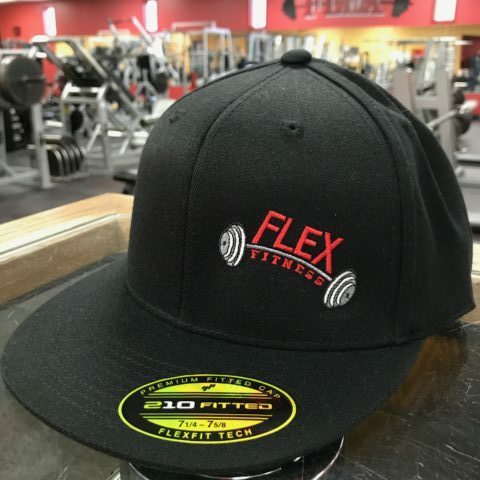 You’ll look AWESOME in this Fitted Flat Bill! 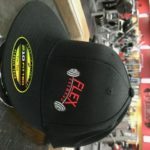 These hats are SHARP! 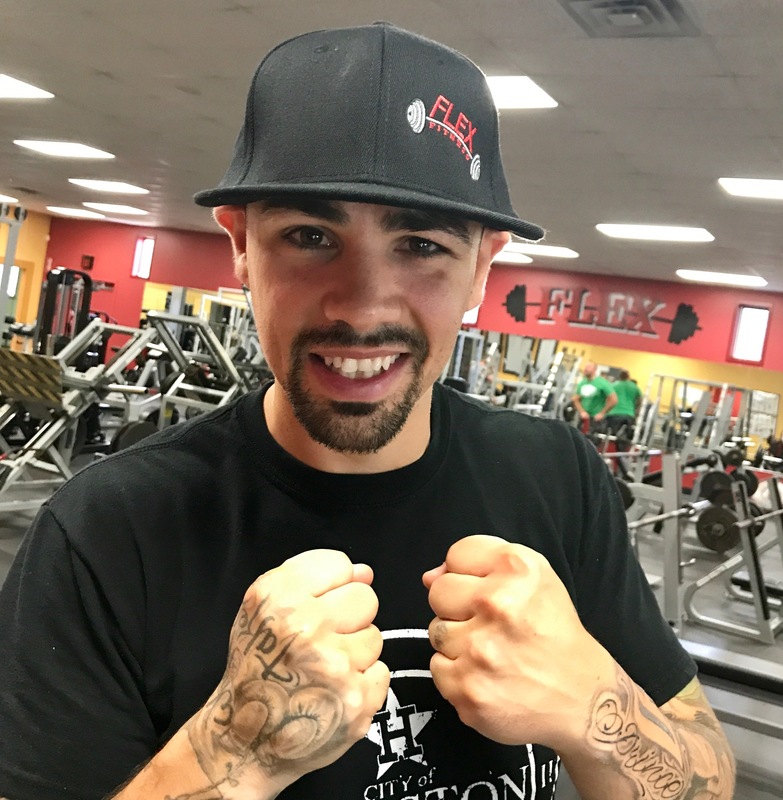 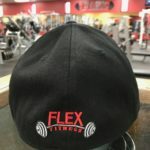 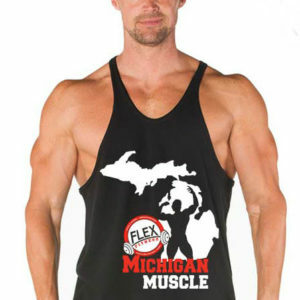 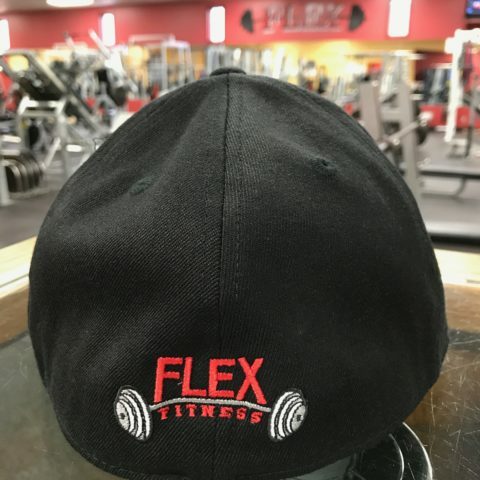 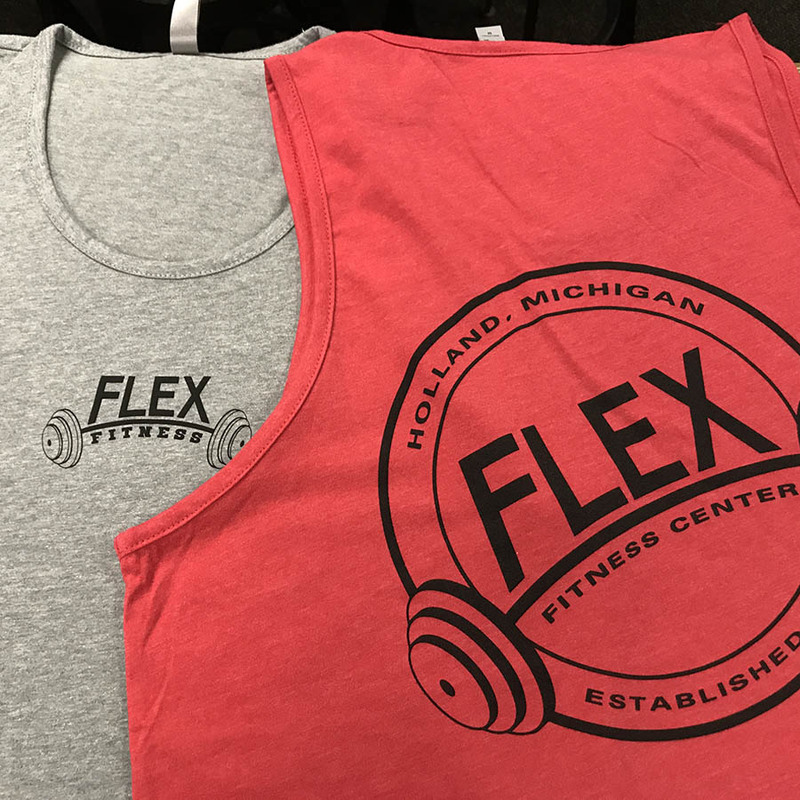 The Fitted Flat Bill Cap from FLEX Fitness.